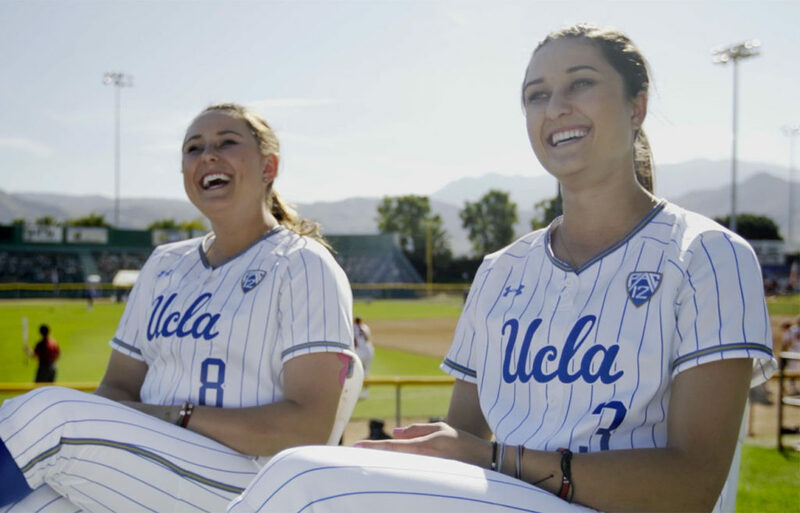 Home » 18U Gabales » Sorcerer Gabales 18G Sisters in Flosoftball Feature! Sister Act 6 isn’t the latest installment of the Whoopi Goldberg movie, but rather a term of endearment for the Sorcerers 18U softball team based in Northern California. Head Coach Paulie Gabales’ star-studded squad was made up of 12 siblings out of the 21 girls that filled the roster.